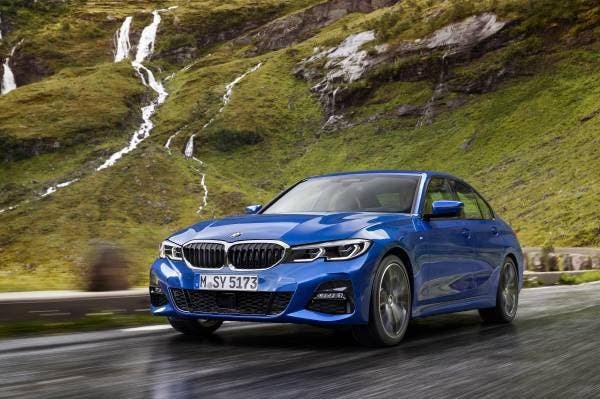 On October 2, BMW announced its new 3 Series sedan at the Paris Motor Show. 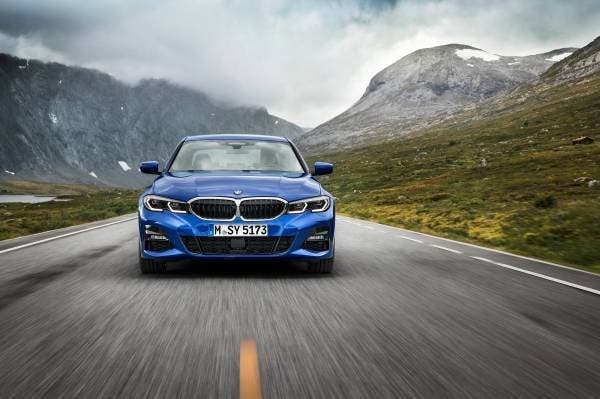 The 3 Series is very important to the brand, since it is their entry level vehicle. If BMW doesn’t get people to buy a 3 Series when they are young adults, it has less opportunity to upgrade them to a more expensive model as they become more successful — and bigger. The 3 Series has accounted for about 20% of BMW’s world sales recently (422,844/2,088,283 in 2106 — BMW didn’t break out sales in 2017). 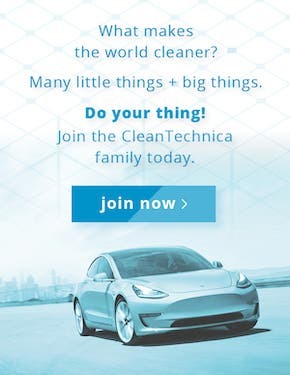 Since it is coming out in March 2019 (the first models), I expected that it would be designed to compete with the Tesla Model 3 unveiled in March 2016 and available to the public in December 2017. Although it makes BMW much more competitive than it is today, I was disappointed in how far behind the company is in such an important model series for its future. I’ll go over the announcement and tell you why I was disappointed. Starting off with the price, BMW increased the price 3.9% to $40,250. 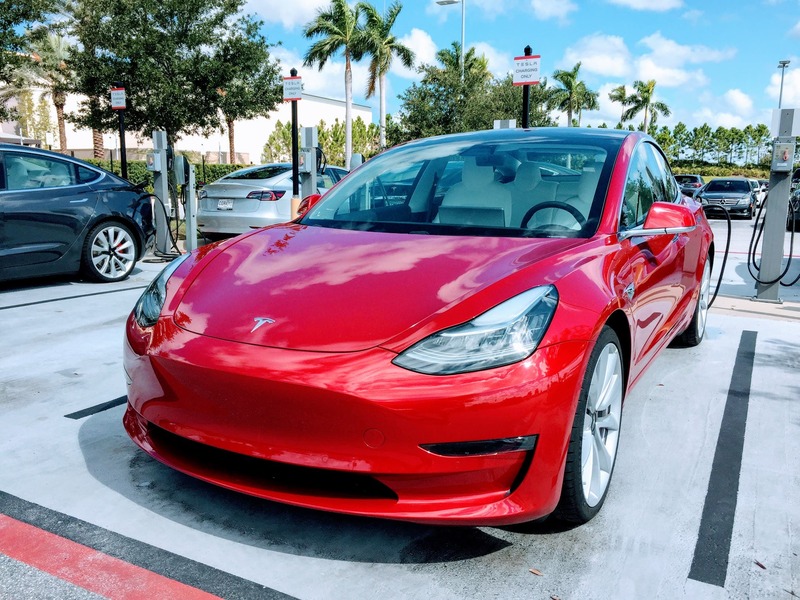 The standard range Model 3 is expected to be available for $35,000, and in the US with a $3,750 tax credit for the first half of 2019, would have a net cost of $31,250. 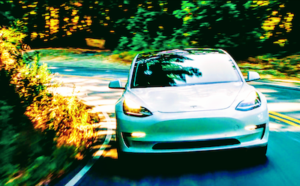 Next, on acceleration (0–60 mph), BMW matches the base Model 3 at 5.6 seconds, but anyone that has driven or ridden in a Tesla knows that the instant torque makes it feel much faster. That is clearly shown in the 50–70 testing that Car and Driver performs. The long range Model 3 (which might be slightly faster in the 50–70 test due to its bigger battery) demolishes the last-generation BMW with a 2.8 seconds vs. 4.4 seconds score. The next area of comparison is size. BMW has lengthened and widened the 3 Series to almost exactly match the Tesla Model 3’s dimensions, but has used that extra space mainly to increase cargo room from 13 cu. ft. to 17 cu. ft. (Tesla’s is 15 cu. ft.). Headroom is actually decreased by an inch and a half in the front (little changed in the rear) and is now less than the Model 3 offers. Legroom is little changed and slightly less than in the Tesla. 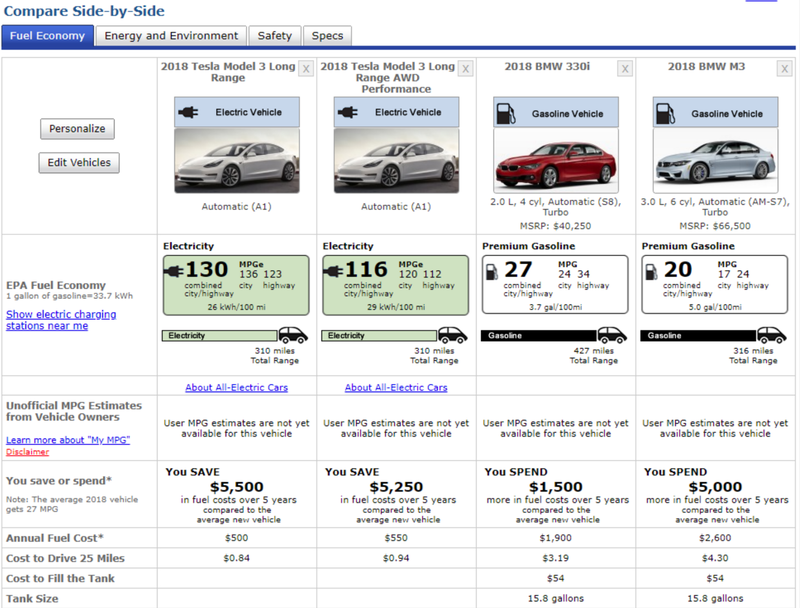 Shoulder room is little changed and comparable to the Tesla. I’ll call this a wash.
Fuel economy is reported to be 10% better than BMW’s current generation. If BMW is able to get a 29 mpg rating, it will be exactly a quarter as efficient as the Tesla Model 3 scores. 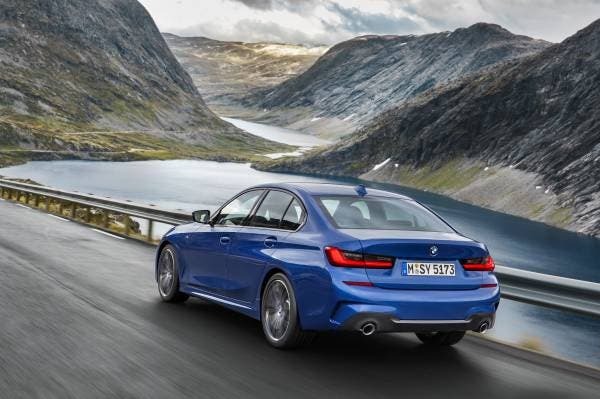 The current BMW M3 has a combined rating of 20 mpg and I don’t expect the new model to be any better, since it still uses an updated version of BMW’s dated straight 6 engine. This model is a stunning one-sixth as efficient as the Tesla, and to add insult to injury, is expected to continue to recommend the use of premium gasoline. 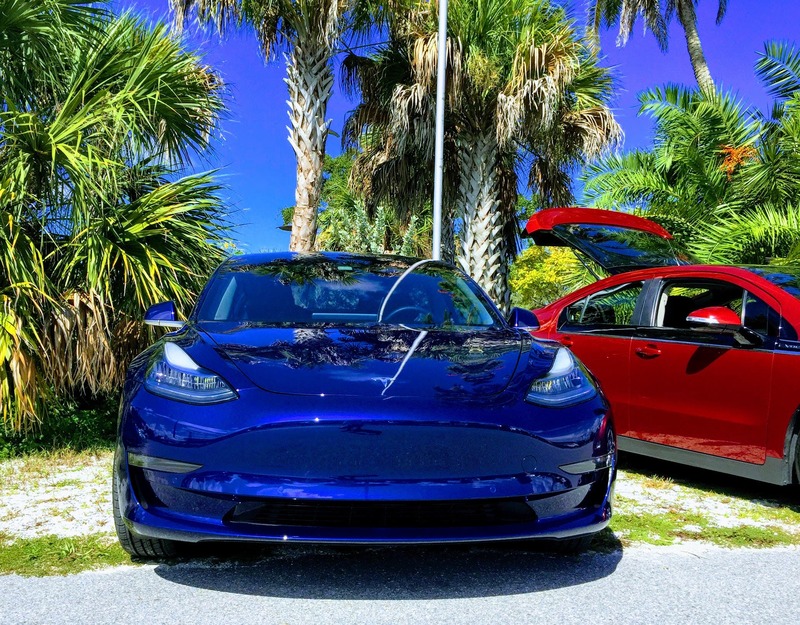 The expected 5 year fuel savings of the base Model 3 over the base BMW are $4,000, while the Tesla Performance model is expected to save a stunning $10,250. The new BMW will have enhanced handling, but I don’t have anything to compare it to the Tesla. 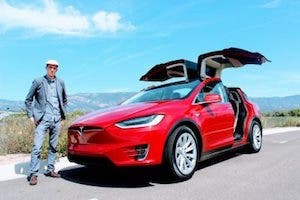 The new 8 speed transmission with auto start stop should be an improvement, but anyone who has driven a Tesla loves the lack of shifting, since you are never in the wrong gear. It seems BMW is putting a lot of time and money into a technology that isn’t going to matter in the future. 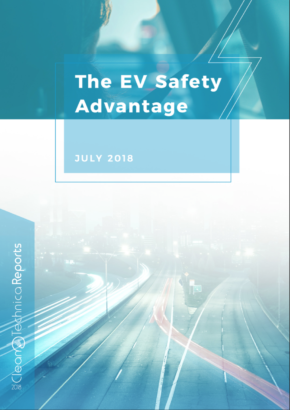 The all-wheel-drive system is claimed to be more efficient and responsive, but the claimed response of a fraction of a second pales to Tesla’s claimed 10 ms response time. I can tell you the stability control in my RWD Tesla is incredibly responsive to changing conditions. BMW has improved body rigidity by 25%, which should help it compete with Tesla’s very rigid frame due to its battery pack. BMW improved the drag coefficient from 0.29 to 0.26, but was unable to match the Model 3’s 0.23. BMW has added a new adaptive suspension mode to their M model, but it is unlikely to be as customizable as Tesla’s Track Mode. BMW has updated the 3 Series appearance to be more modern, but it doesn’t have the clean lines of the Model 3. The interior has higher quality materials and a couple of small screens, but nothing to match the Model 3’s revolutionary interior — if that suits you. BMW has added a lot of driving and parking assistance features that might equal (or even exceed) Autopilot today, but it doesn’t have a plan to improve it over time, a key Tesla competitive advantage. BMW will have a heads-up display (HUD) that looks really nice. This is an area BMW has an advantage over Tesla. BMW has a personal assistant voice recognition feature like Amazon’s Alexa that appears more advanced than anything Tesla offers today as well. BMW is adding a digital key that appears to be similar to the Model 3 key, except it is only announced to work with Samsung phones running Android 8.0 and above and only on select carriers. My conclusion is that the new BMW 3 Series is embarrassingly behind Tesla. 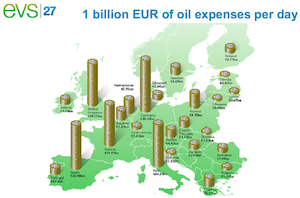 It is slower, more expensive to buy, more expensive to fuel, more expensive to maintain. Its new dimensions and features acknowledge that BMW is well aware that Tesla is the new leader in the entry level luxury segment. BMW executives are implying as much, and US sales tell the story even better. BMW has wasted a lot of money and time on making this new release marginally more efficient instead of building a car that could be competitive with the market leader. 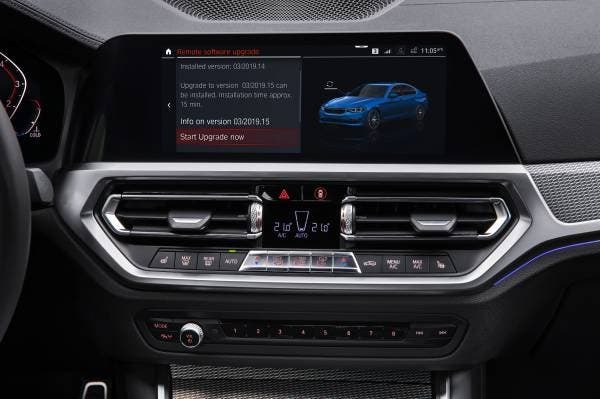 BMW’s lack of a cohesive plan to move to an integrated software system that can be updated remotely will be the one of its biggest competitive weaknesses. Tesla will make the Model 3 available throughout Europe just in time to let people compare the cars head to head and spoil BMW’s introduction. 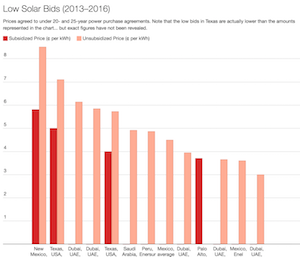 In the US, the introduction of the standard range Model 3 this spring will give Tesla an important entry level model that, with lower initial costs, a tax credit, and dramatically lower fueling and maintenance costs, will make it very difficult for BMW to regain market share.